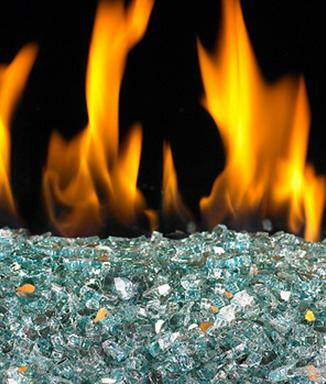 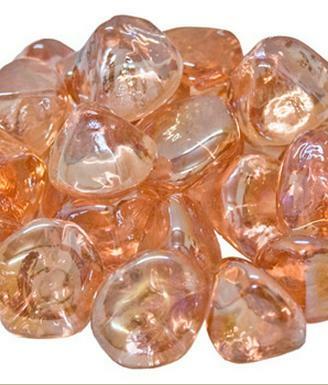 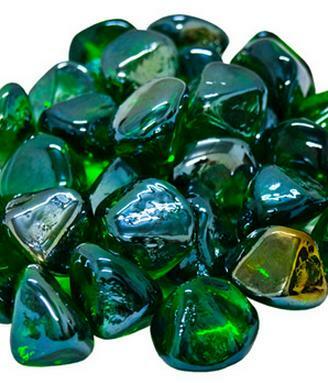 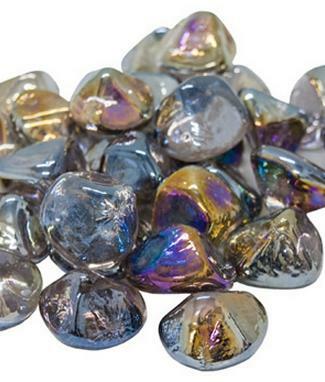 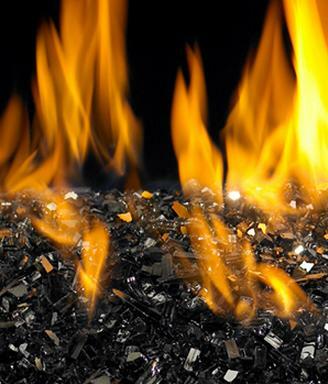 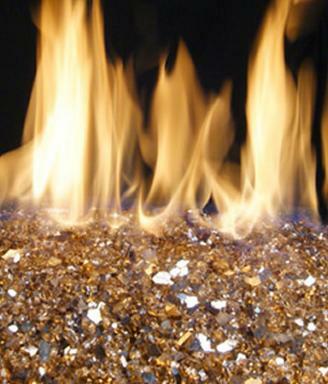 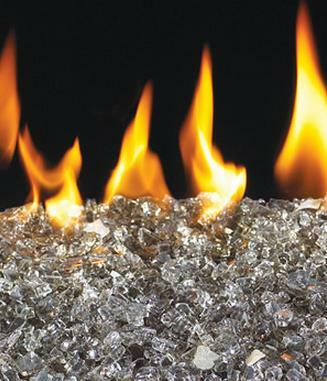 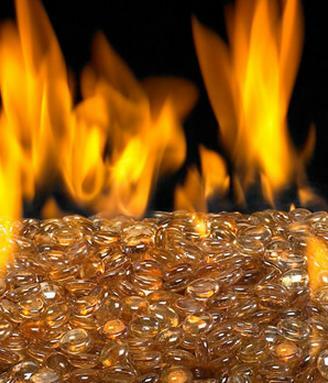 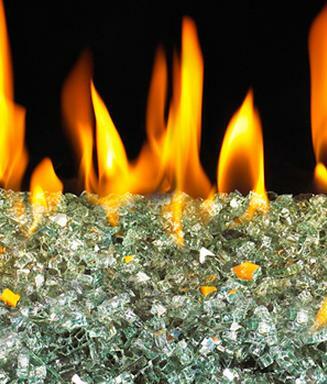 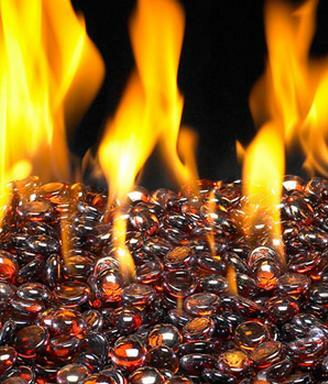 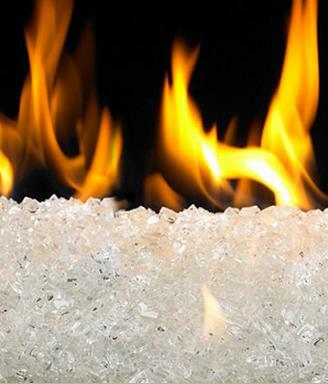 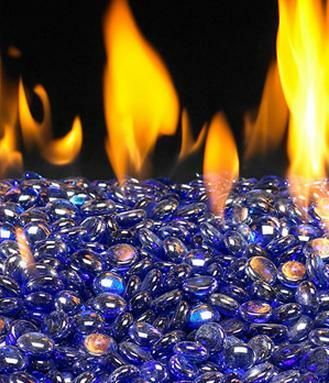 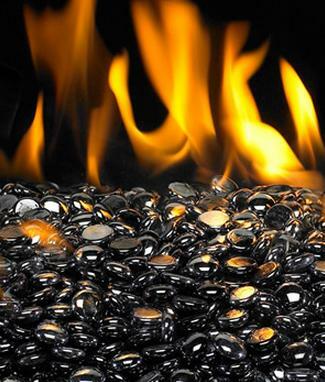 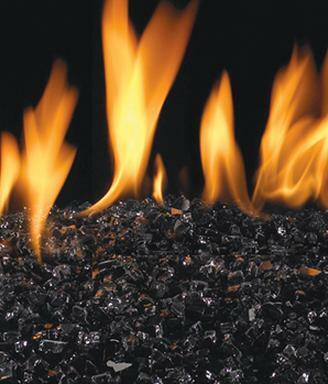 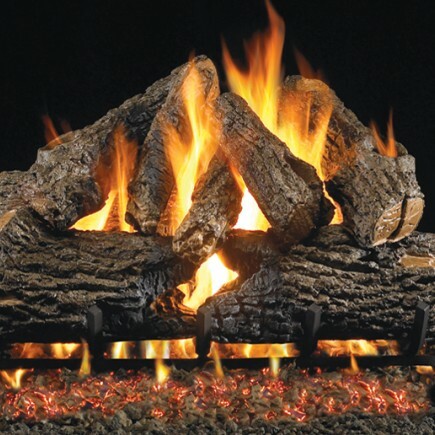 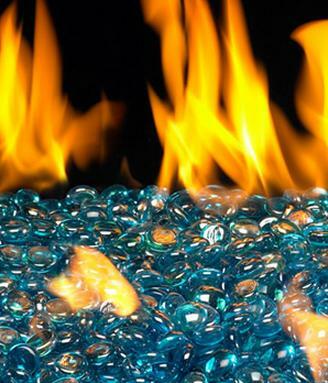 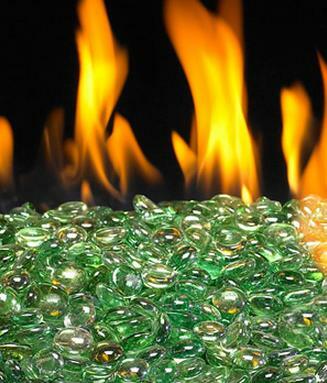 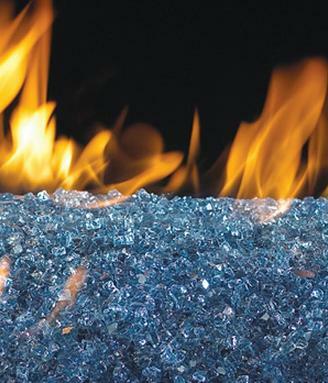 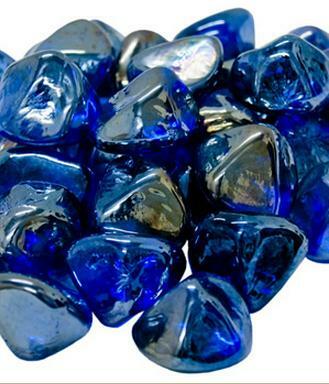 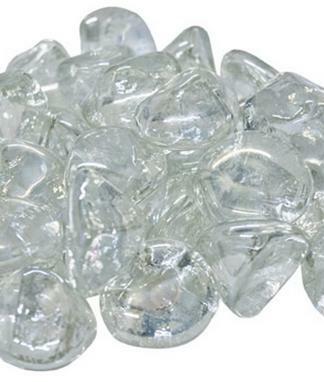 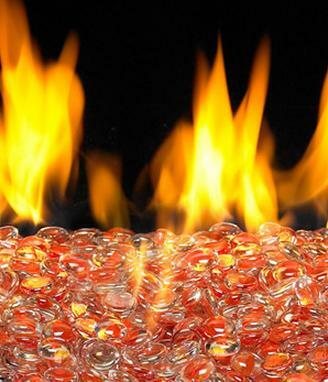 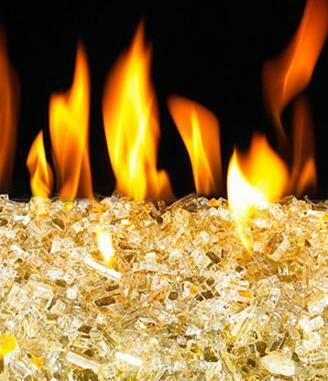 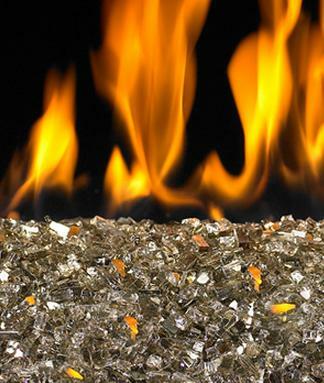 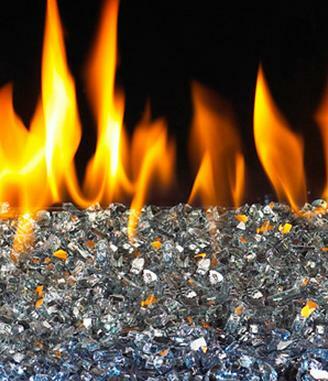 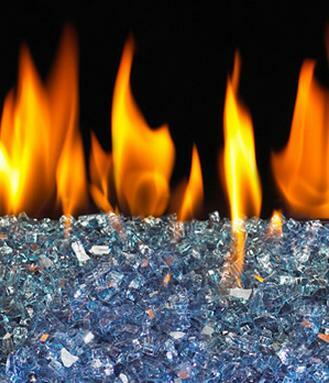 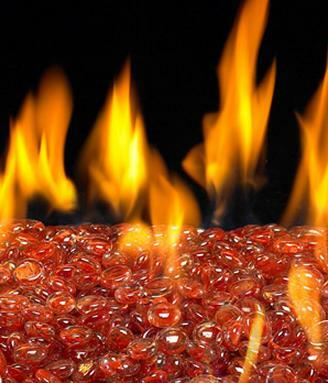 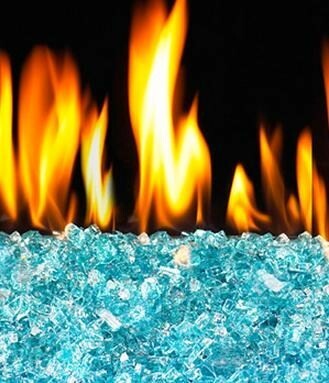 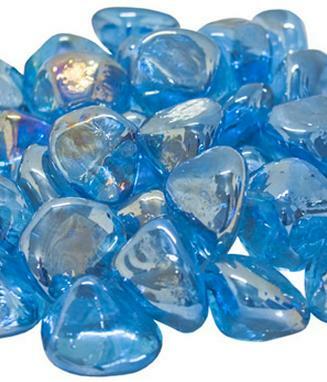 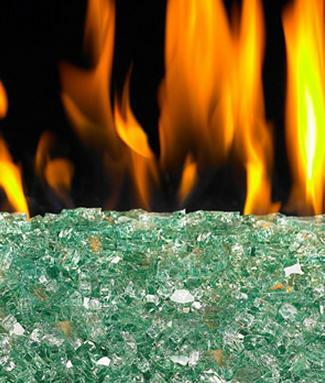 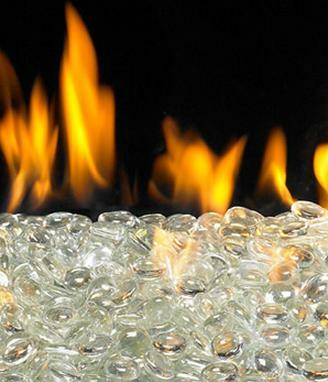 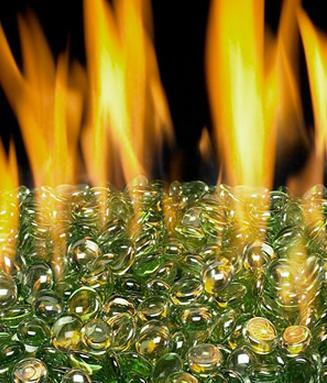 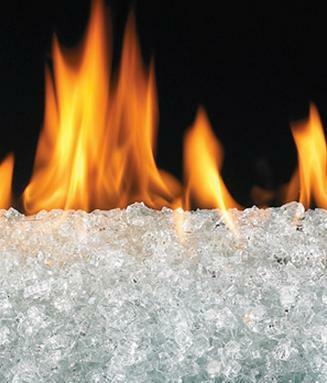 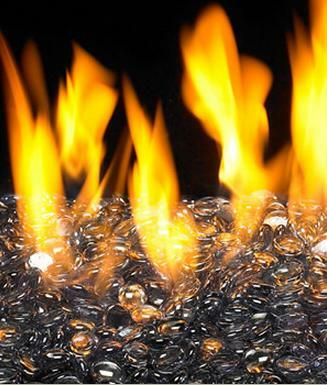 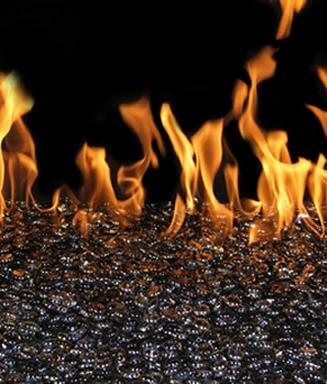 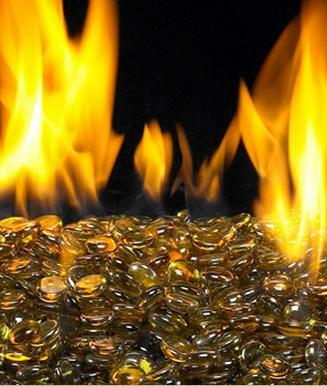 Pick Charred Logs, Fyre Glass, Fyre Gems, or Fyre Nuggets to customize your Burning Display. 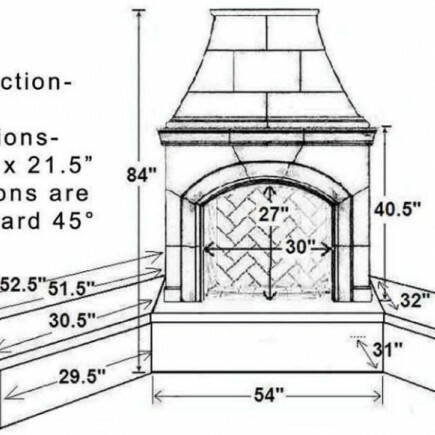 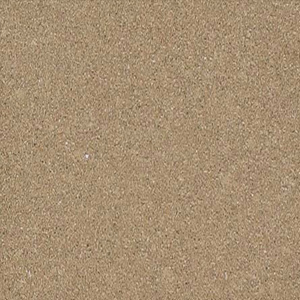 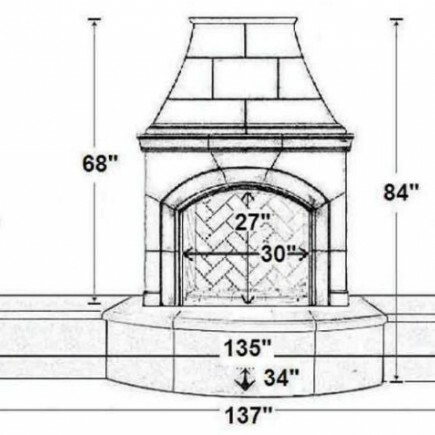 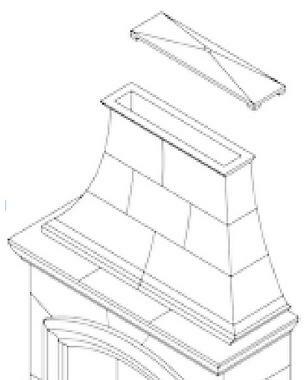 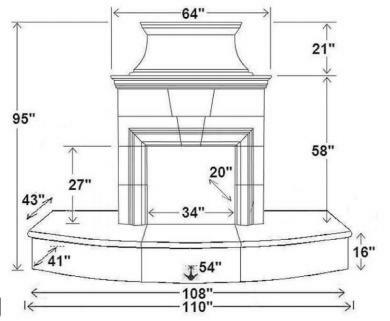 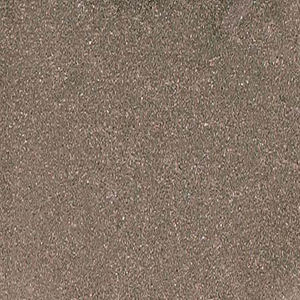 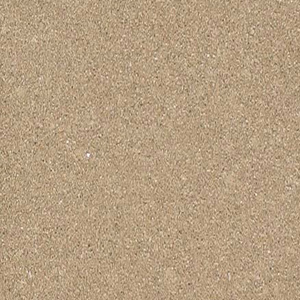 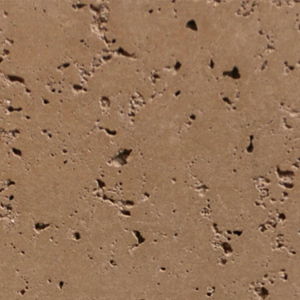 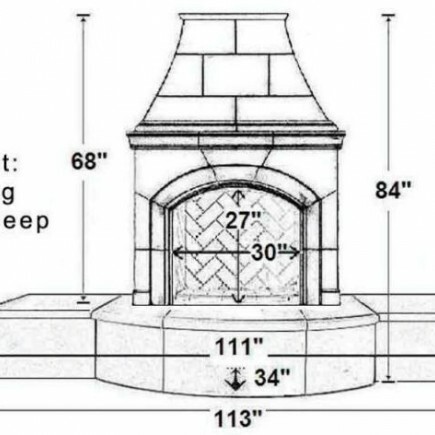 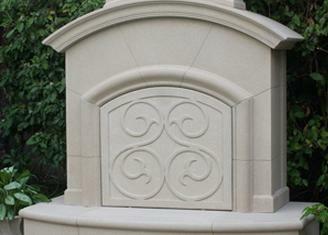 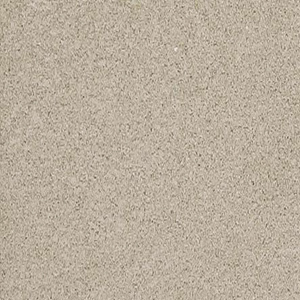 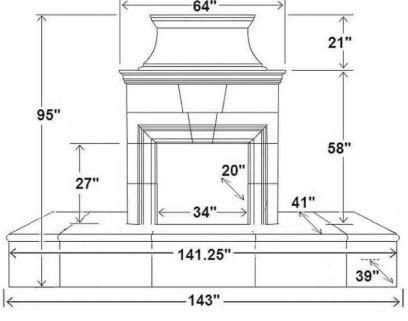 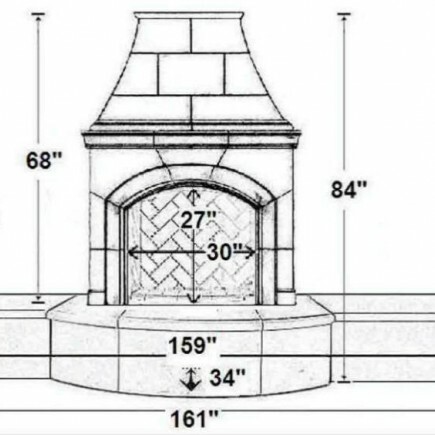 Customize Your Cordova Outdoor Fireplace in 8 easy steps! 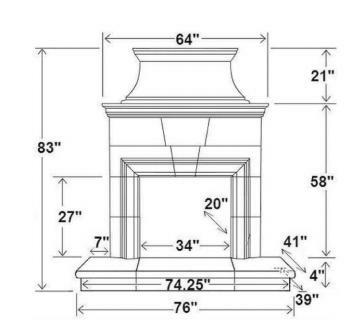 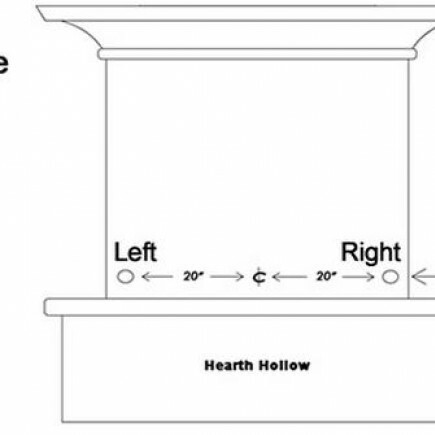 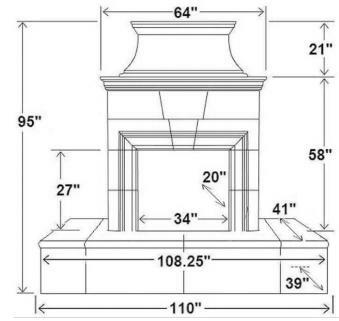 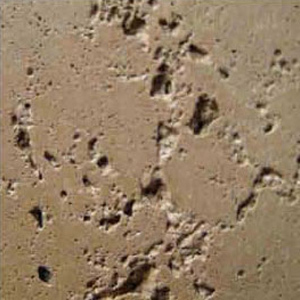 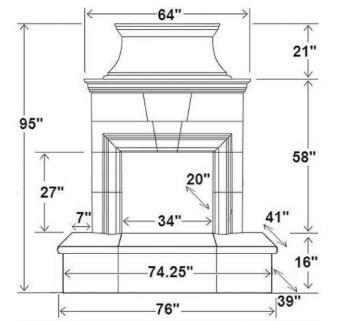 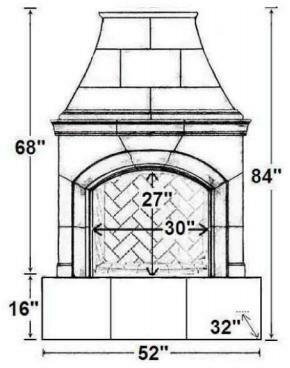 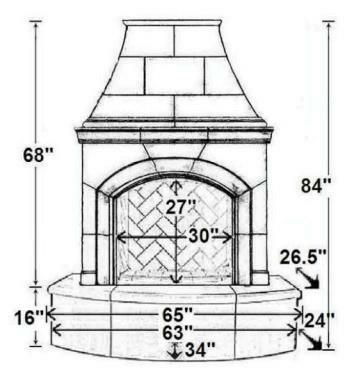 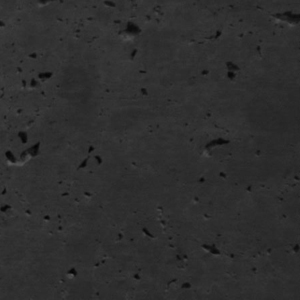 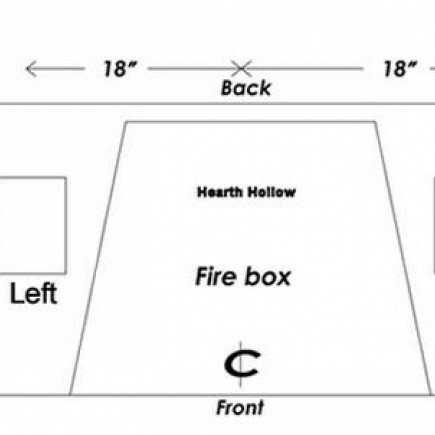 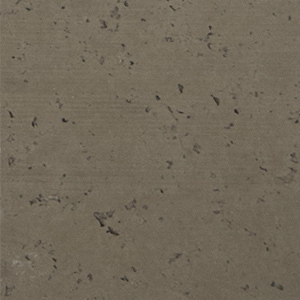 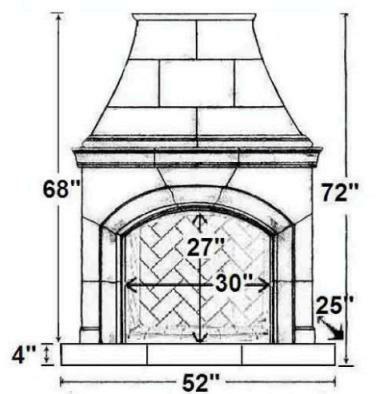 Cordova hearth depths are 39"
See Accessories for burning display options.